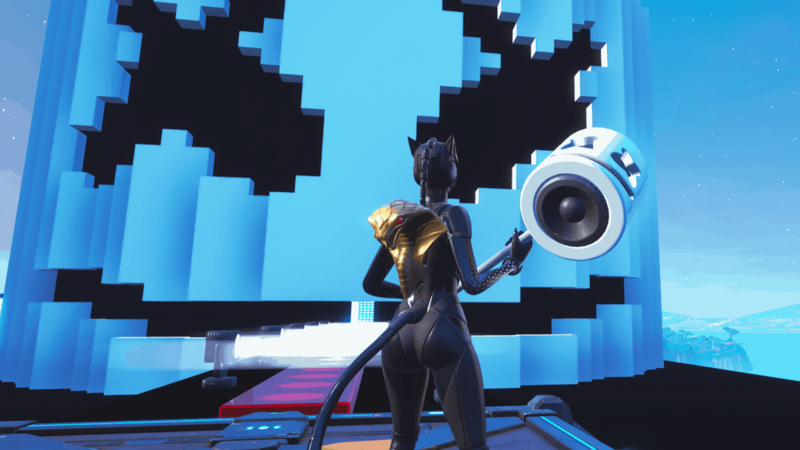 With the introduction of note blocks in the creative mode of Fortnite, members of the community started recreating popular soundtracks. These music maps work by you simply walking through a certain path of notes to play the song. 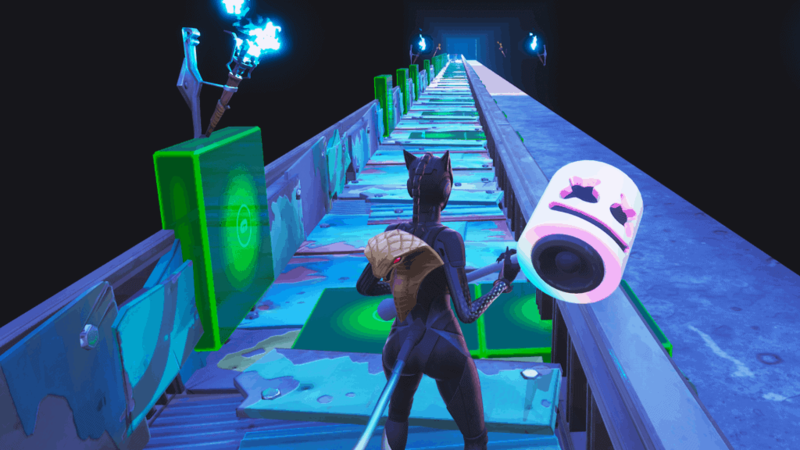 In this list, we’re featuring some of the best music creations made in Fortnite. The popular video game title Super Mario Bros comes with an iconic theme song. This theme song has been recreated in Fortnite by MLWMARYW_YWTYWB. Marshmello was the first artist to ever hold a live online concert. He did so in Pleasant Park in Fortnite. Following this, Marshmello has been a known figure in the Fortnite community with skins and other cosmetics released in his honor. 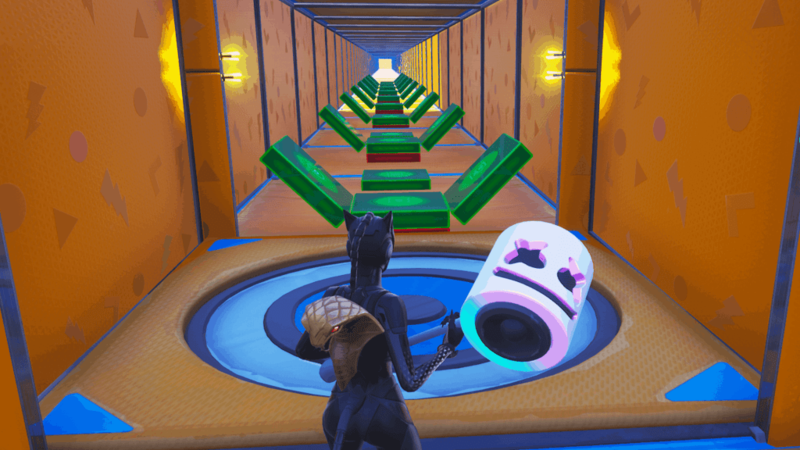 Therefore, some of his songs have obviously been recreated in the creative mode. His song Alone was recreated by Jesgran. Sicko Mode by Travis Scott took the world by storm. 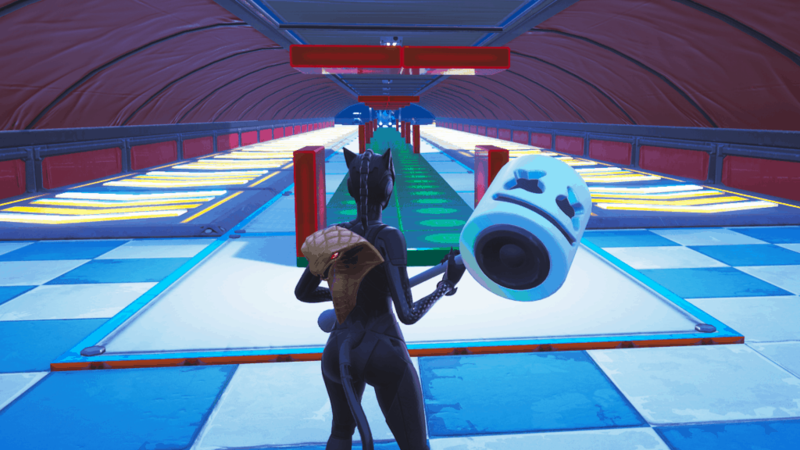 Fortnite user Kiannl has recreated this song in the creative mode. A meme song everyone knows is crab rave. For a long time, crab rave was found in every meme compilation, including Fortnite meme compilations. Therefore, crab rave was obviously recreated in the creative mode. Fortnite user RoeloffsYT made this map. Another classic meme song in Megalovania from Undertale. Anyone whose been on the internet in 2018 or 2019 is sure to have heard this song. 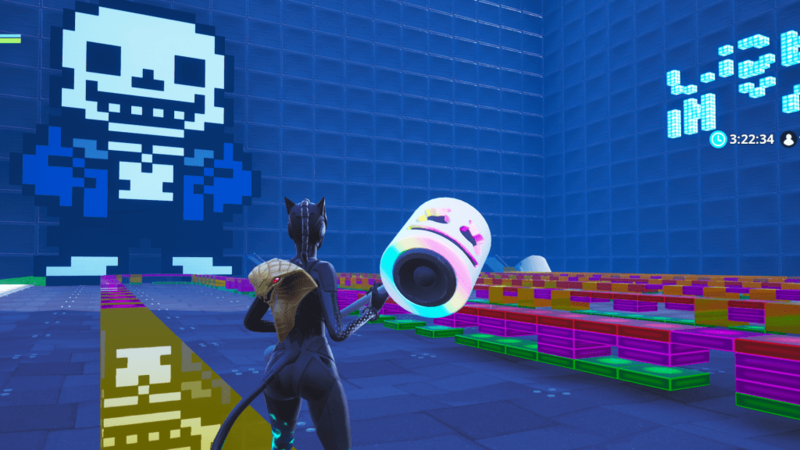 Megalovania has also been recreated in Fortnite creative mode by user ZombieWarlock. 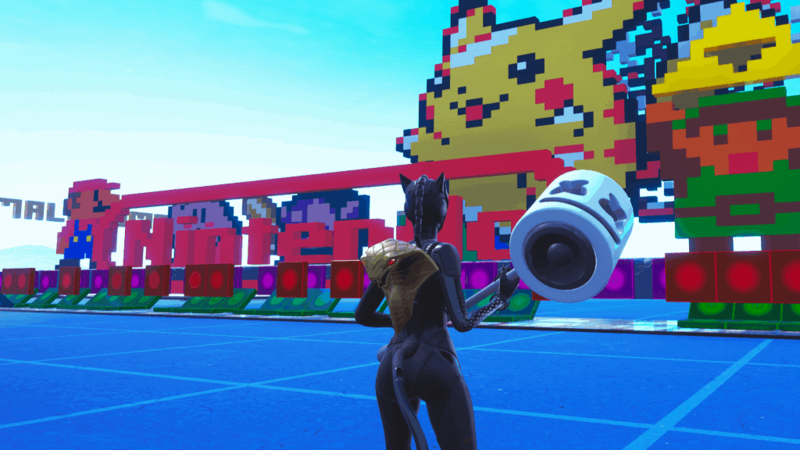 The classic Fortnite OST from back in the days has also been recreated in creative mode. Aril_Lian1 is the one who has created this map.